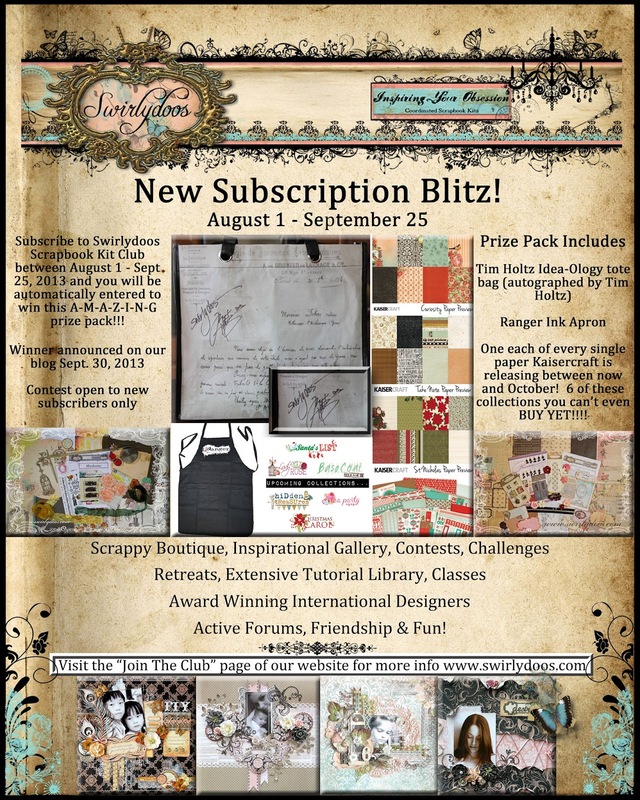 Scrapping Fancy: New Subscriber Blitz for Swirlydoos! New Subscriber Blitz for Swirlydoos! Click here to find out even more information and join the club!